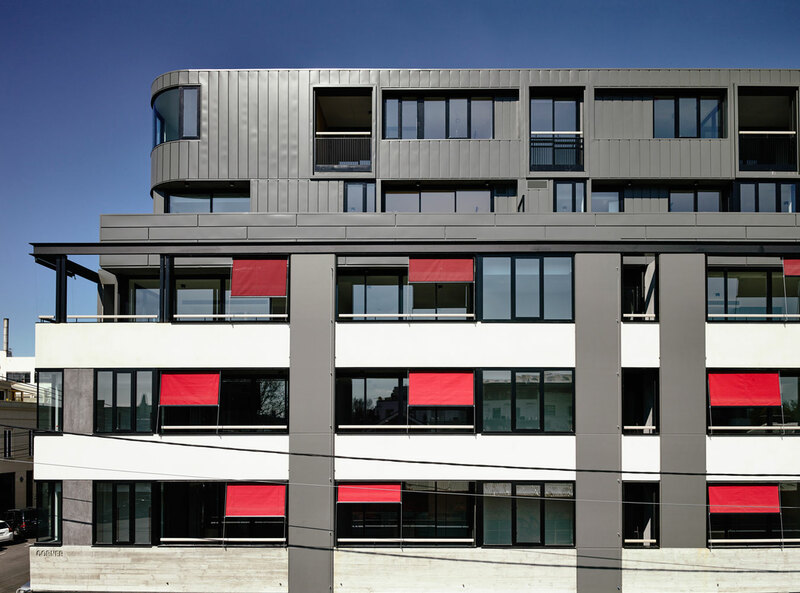 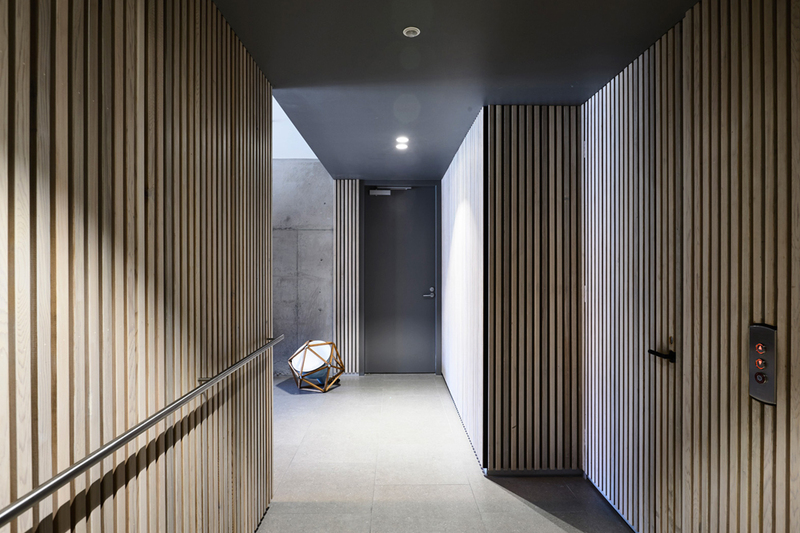 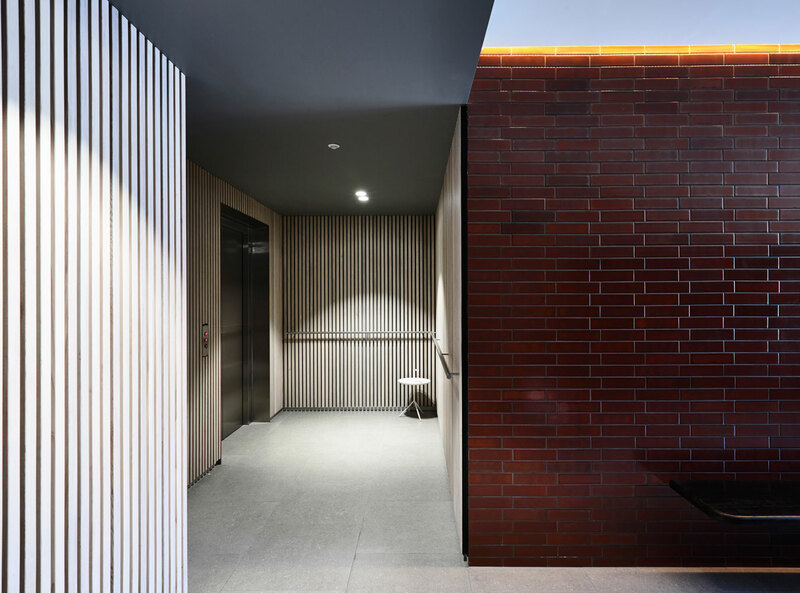 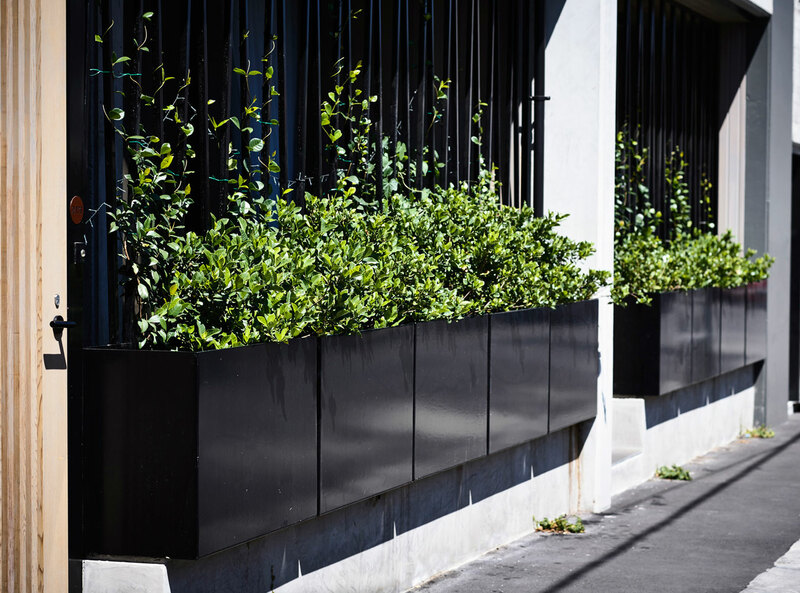 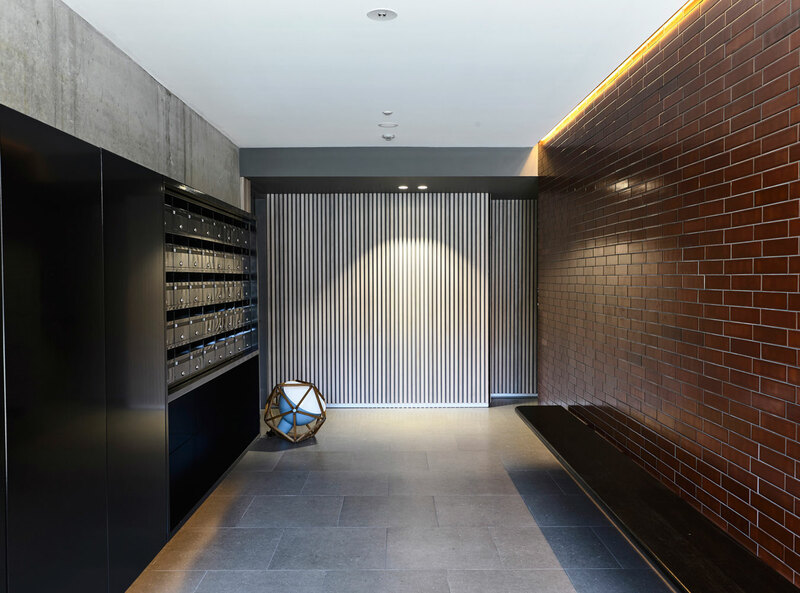 Located in Fitzroy’s industrial heartland, the architecture reinterprets the strong Victorian façades of the neighbouring warehouses, typified by buildings with defined parapets and punched openings. 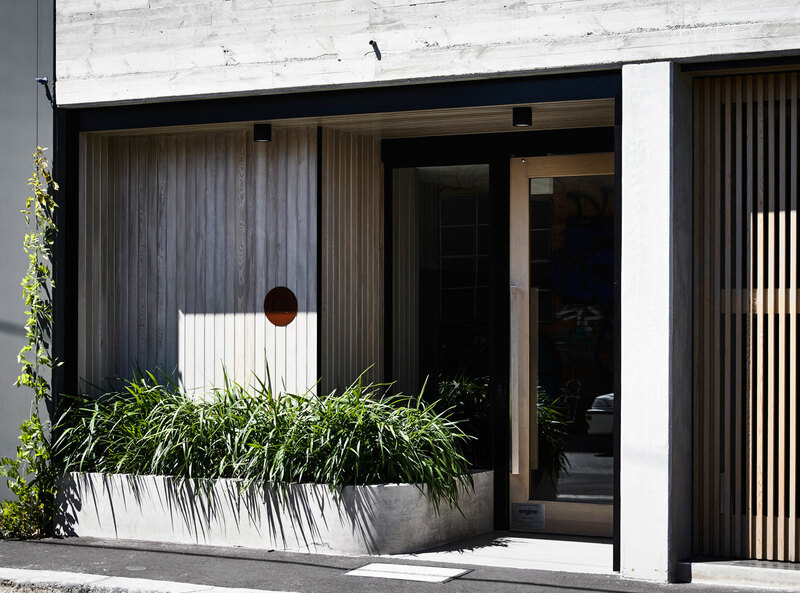 At street level, a café and home office tenancies provide activation and create new boltholes for residents of the Fitzroy backstreets. 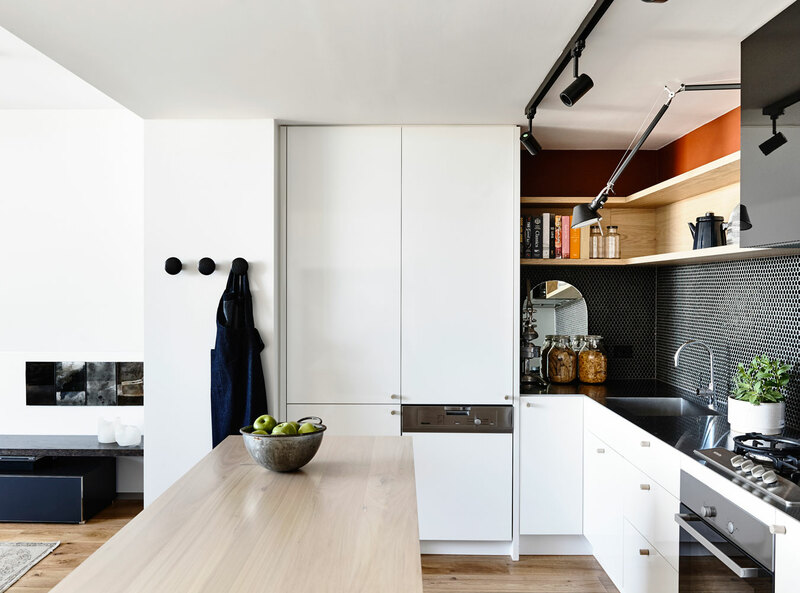 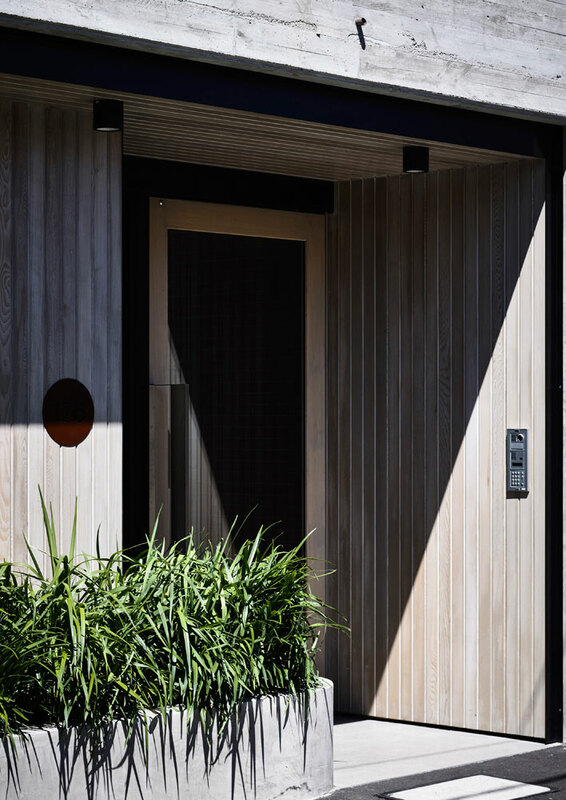 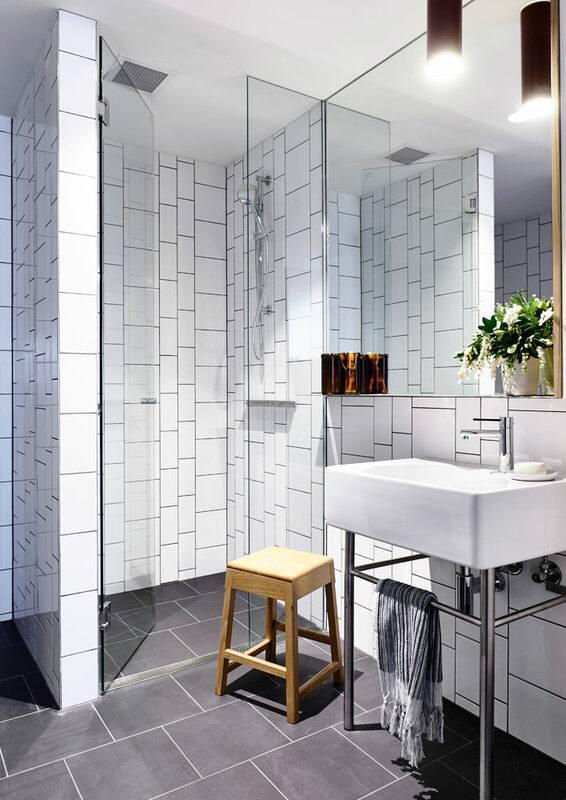 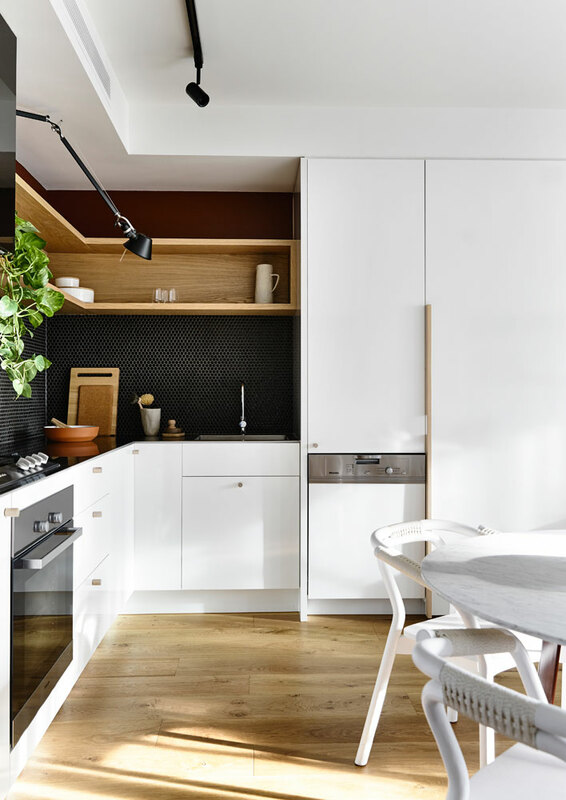 The compact apartments have been designed to maximise liveability within a small footprint and with an emphasis on amenity. 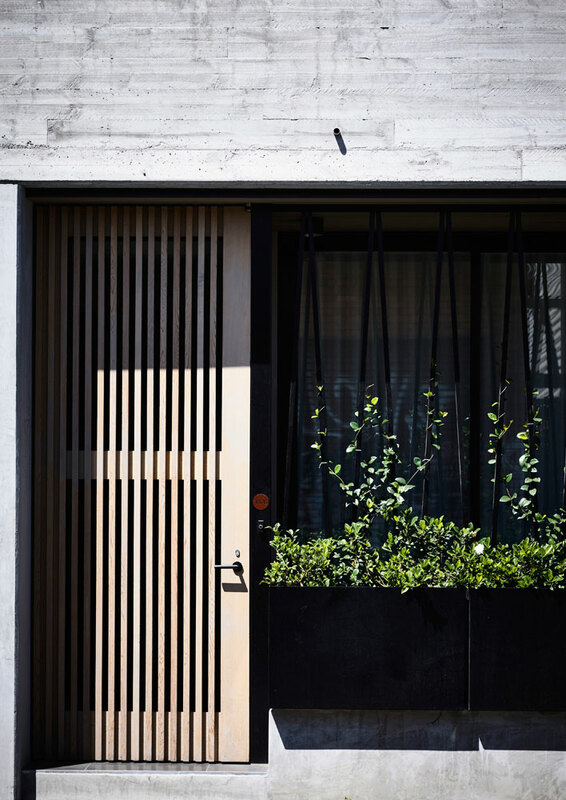 At the same time, the covered balconies provide a natural extension to the living areas and a year-round extension to the internal living areas.